Since there is no steps on web, can someone help me finding it or write it here? Jaminto did a great job of answering the question, but I recently went through the process myself and wanted to expand on Jaminto’s answer. I’m assuming that you already have an EC2 instance created and have associated an Elastic IP Address to it. Add two Custom TCP Rules with port ranges 20-21 and 1024-1048. For Source, you can select ‘Anywhere’. If you decide to set Source to your own IP address, be aware that your IP address might change if it is being assigned via DHCP. To save changes, press escape, then type :wq, then hit enter. This is basically saying, “Don’t allow these users FTP access.” vsftpd will allow FTP access to any user not on this list. At this point, your FTP users are not restricted to their home directories. That’s not very secure, but we can fix it pretty easily. 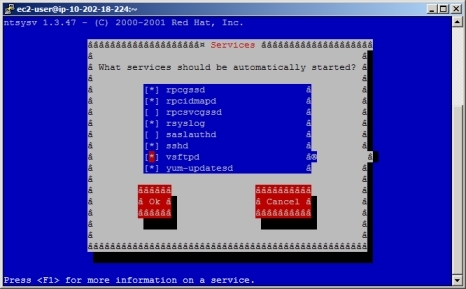 Now vsftpd will automatically start up when your server boots up. 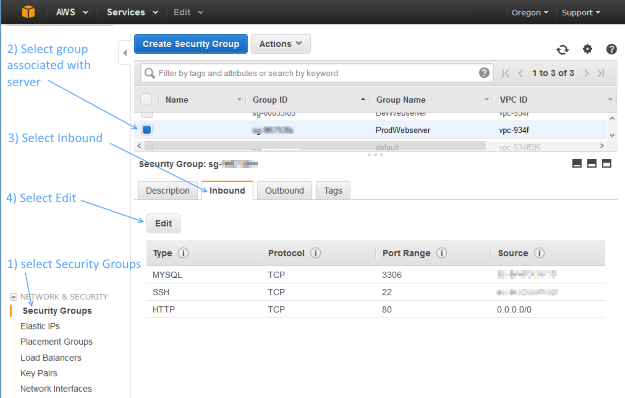 To enable passive ftp on an EC2 server, you need to configure the ports that your ftp server should use for inbound connections, then open a list of available ports for the ftp client data connections. I’m not that familiar with linux, but the commands you posted are the steps to install the ftp server, configure the ec2 firewall rules (through the AWS API), then configure the ftp server to use the ports you allowed on the ec2 firewall. Great Article… worked like a breeze on Amazon Linux AMI. This solves the permission problem. It took me 2 days to realise that I enabled ufw. Don’t forget to update your iptables firewall if you have one to allow the 20-21 and 1024-1048 ranges in. After this my WP plugin was installed successfully.